Back pain is among the most common health complaints in America and across the world. It is the most common cause of both short-term disability and long-term disability in the United States, and more than fifty million Americans will experience at least one episode of back pain in a given year. There are many causes of back pain. Some people experience idiopathic back pain, meaning that there is no identified cause for it. Others may have had a sports injury, pulled their back while moving something at home, or a back injury related to everyday stresses in the workplace. When a person is experiencing back pain, one of the first things that they might do is look for back pain doctors who are able to treat their problem. 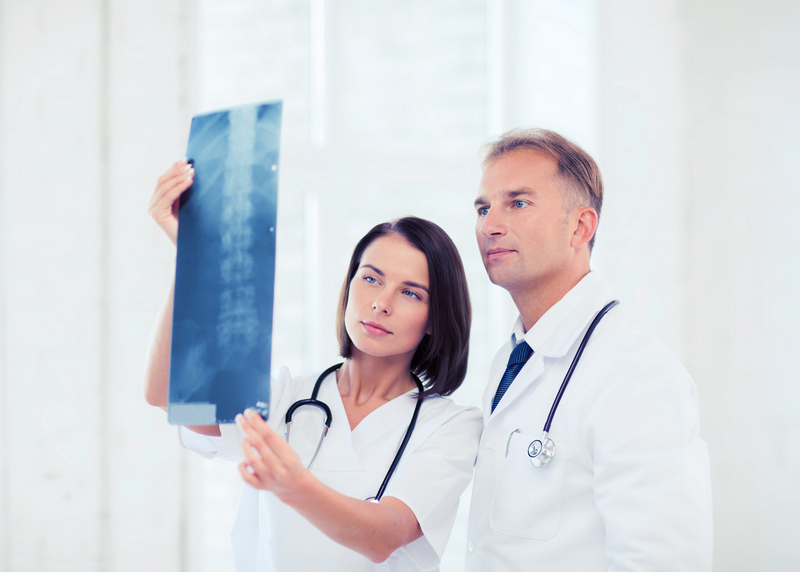 There are several types of professionals who may be able to help you with your back pain. These include back pain doctors, chiropractors, physical therapists, occupational therapists, and nutritionists. Ideally, you will be able to work with an interdisciplinary and holistic health care team to develop a care plan to treat your back pain. Regardless of whether you hope to see a back pain doctor or a chiropractor, Spine Plus Chiropractic will ensure you see the right kind of professionals who are able to realign your spine, strengthen the muscles of your back, and ensure that you have the right nutrition while doing so.